December Must Have Box — Revealed! We like to think of this December box as the wish list you never knew you needed. To make this time of year even more wonderful than it already is, we sent find portable Champagne flutes, a revolutionary mascara, and rich caramel corn — and that's just the beginning. Let's keep the celebration going till 2014. Happy holidays from us to you! It's a fact of life: a girl can never have too many jewels. 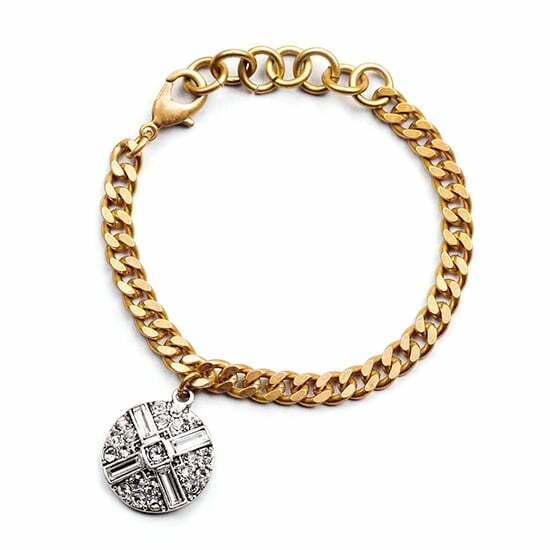 Be the first to rock this gorgeous Lulu Frost bracelet made exclusively for POPSUGAR. Beloved by celebrities like Olivia Palermo, the brand is known for mixing vintage and modern elements to create timeless baubles, and this gem is no exception. The gold chain and silver charm will keep you sparkling all season long. What if we told you Champagne time was all the time? 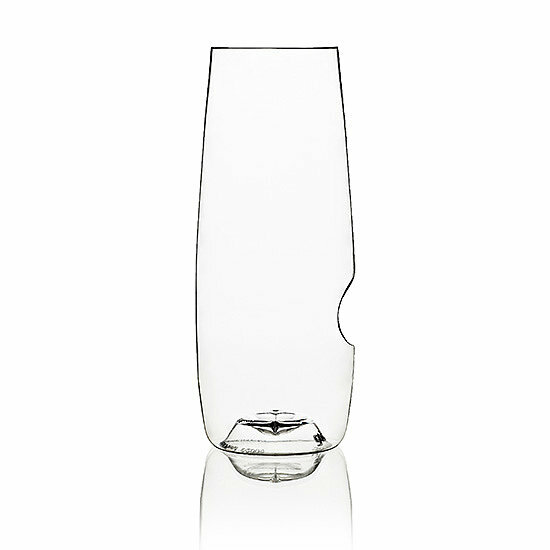 Thanks to these genius govino flutes, you can sip on some bubbly no matter where you are. 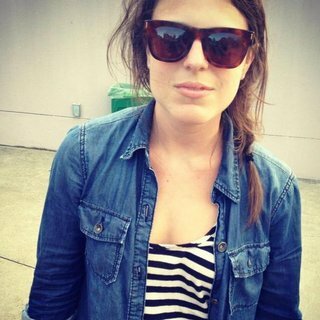 The glasses look like crystal, but they're made from a shatterproof material that's 100 percent reusable. Plus, they get major points for the elegant shape that's easy to hold. We can hear those bottles popping already. Prepare to toss out all your mascaras, because this is the one you'll want to wear every day. ModelCo's game-changing formula promises clump-free, voluminous lashes instantly because of its glossy texture and added lash fibers. 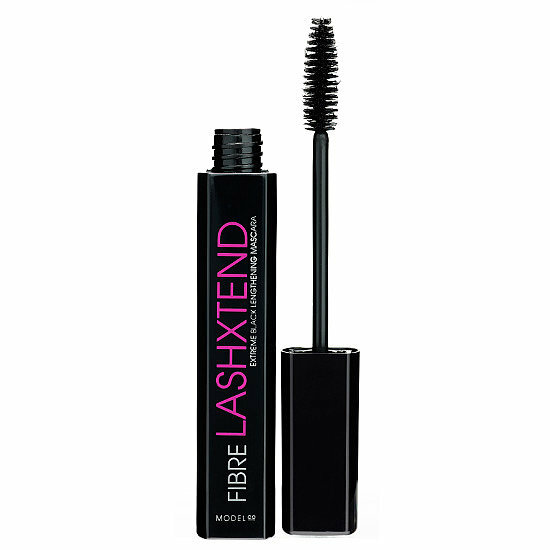 That means you get the false-lash effect without all the heaviness. In other words: get ready for a whole lot of compliments. Plus, we love the handy mirror right there, so you can apply it anywhere. Time to get wrapping! 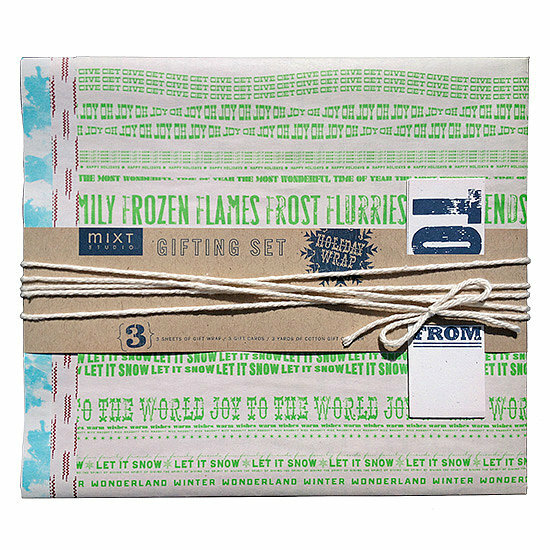 Dress up all those presents with this MIXT Studio paper set that feels like newsprint but is so much prettier. All three holiday designs were made from recycled materials and come with tags and twine to decorate. Think of it as gift wrapping that's just as memorable as what's inside it. What's crunchy, sweet, and completely addictive? CC Made caramel corn, that's what. 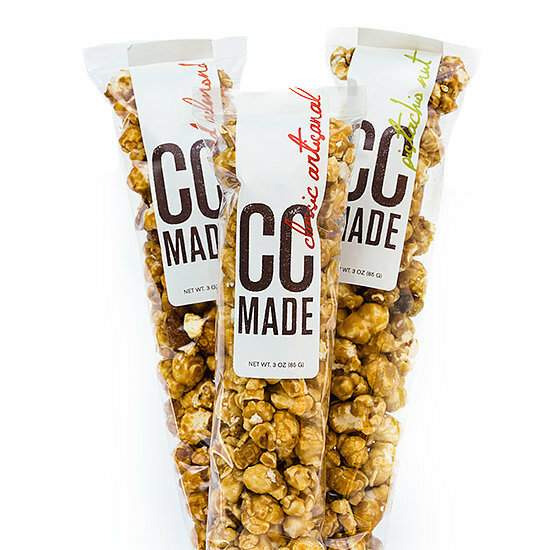 Baked by hand using organic yellow popcorn mixed with buttery caramel and roasted nuts, it's everything you ever wanted from a party snack — or any snack, for that matter.You'll think twice about giving it up as a hostess gift, but either way, you won't go wrong. Keep your nails in tip-top shape while you party-hop your way through next year. 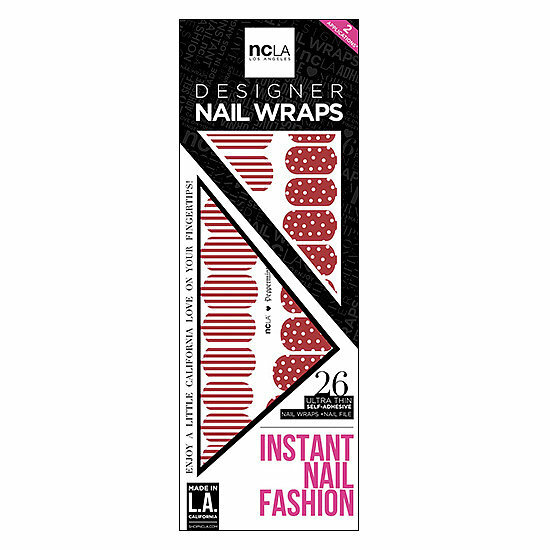 With NCLA's red-and-white nail wraps made especially for POPSUGAR, you can mix and match striped or polka-dot designs for a fun, festive look. The best part is they're self-adhesive, making it super easy to keep the holiday spirit right at your fingertips! When it comes to the holidays, Ghirardelli chocolates might as well be another member of the family — you can't celebrate without them. This time around, enjoy not one, but two sets of velvety treats. 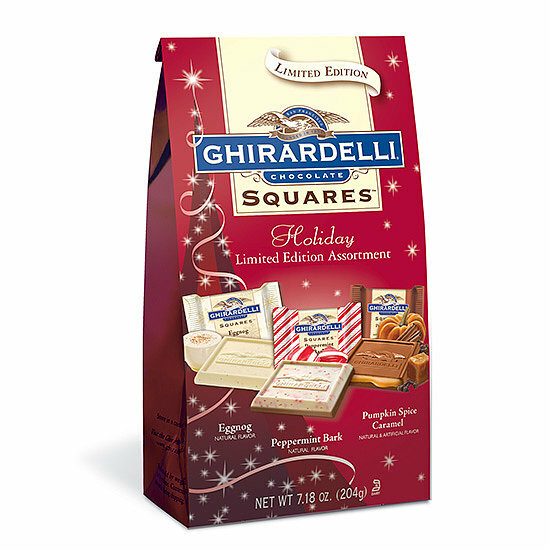 The first bag is filled with creamy milk chocolate caramel squares, and the other comes with exciting flavors like pumpkin spice caramel, peppermint bark, and eggnog. Your taste buds will be pleasantly surprised.